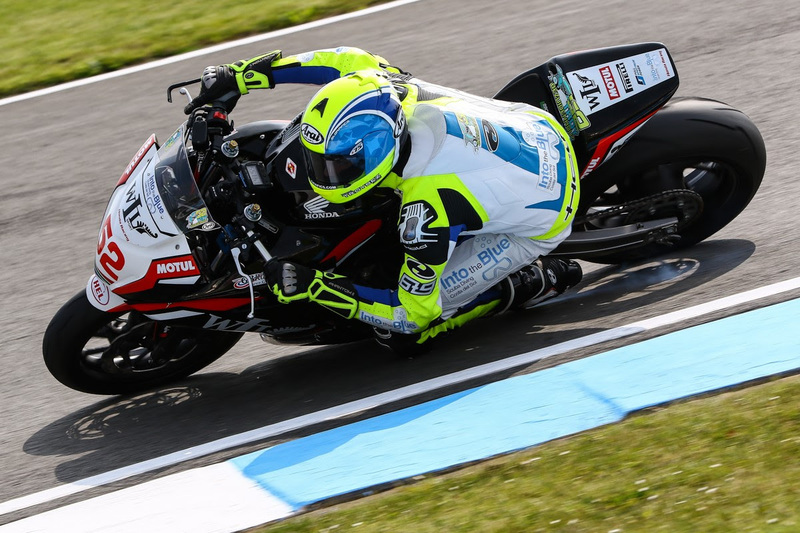 It should have been another front running performance for 15 year old South African racer Troy Bezuidenhout in Sunday’s European Junior Cup race at Donington Park but the luckless teen was taken out in the early stages by a fellow competitor. 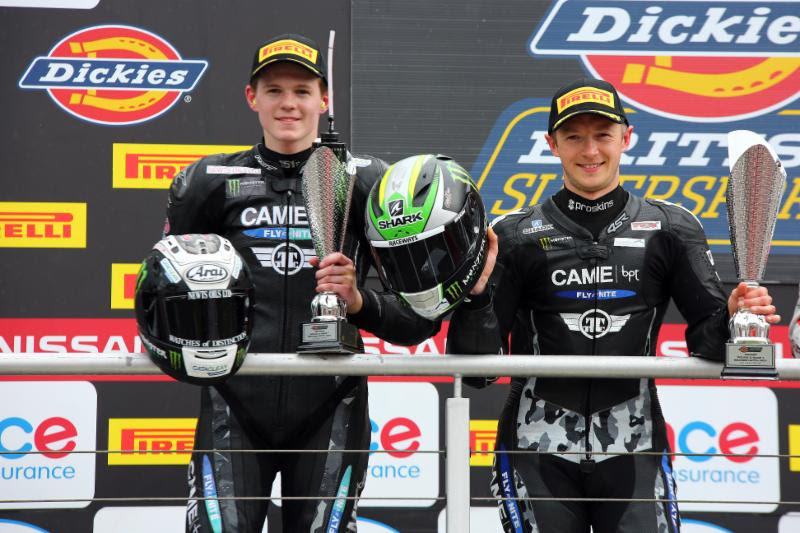 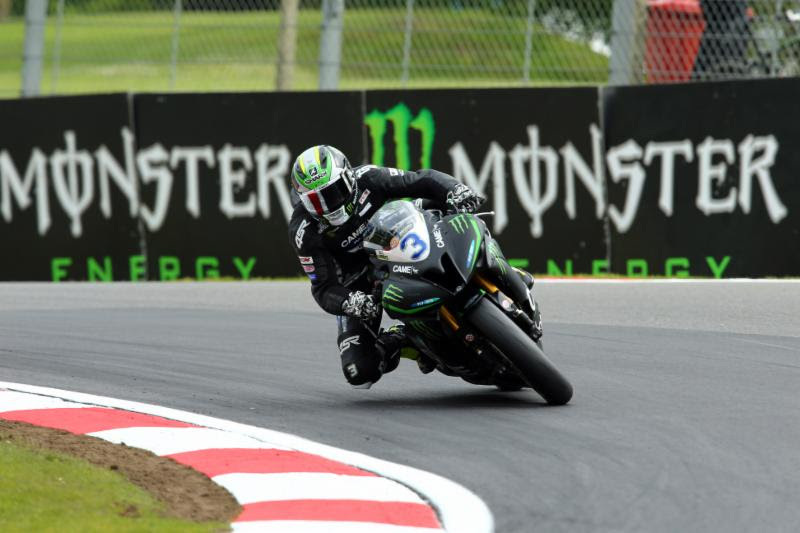 It was an extremely successful weekend for the CAME BPT Yamaha team at round three of the Dickies British Supersport Championship at Brands Hatch Indy circuit. 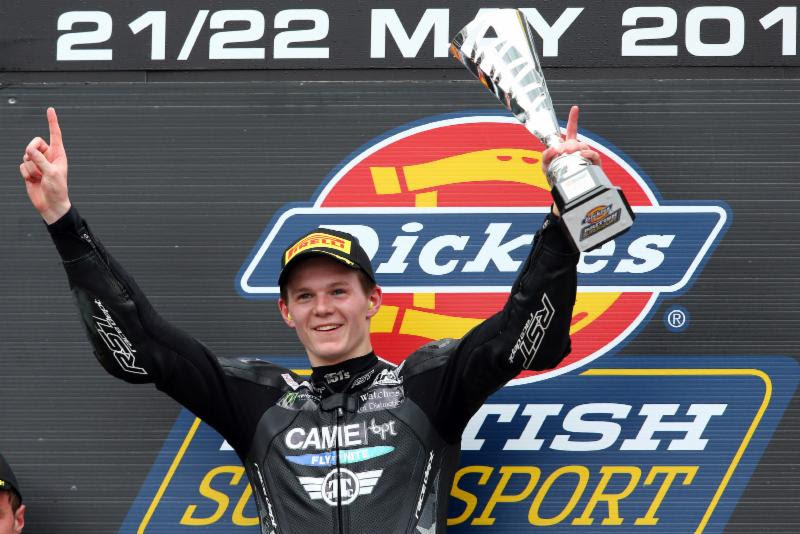 Both their riders James Westmoreland and Joe Francis took a win each on Saturday and Sunday. 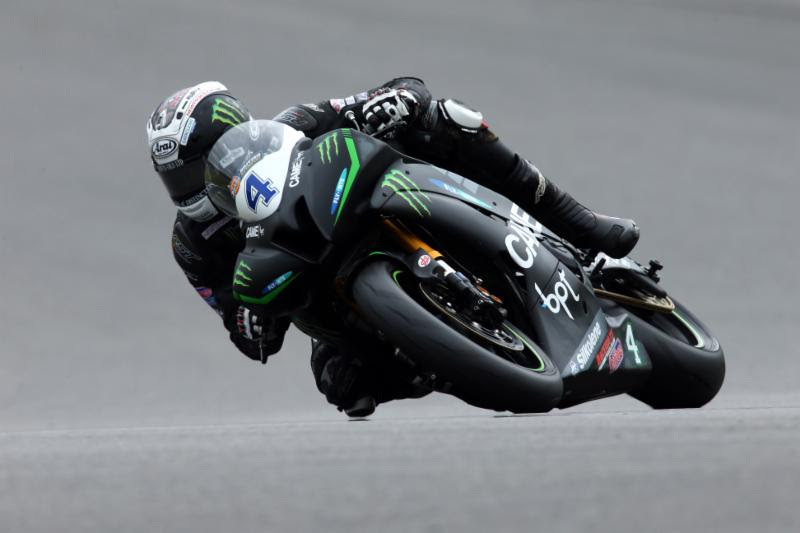 Joe also gained a great 2nd place on Saturday and James was 5th on Sunday.